“Schoolwise” – a schools training seminar in Cardiff, Monday 4th February to Friday 8th February 2019. This is will be a practical schools training week for those who want to start or develop a ministry taking assemblies in primary schools. 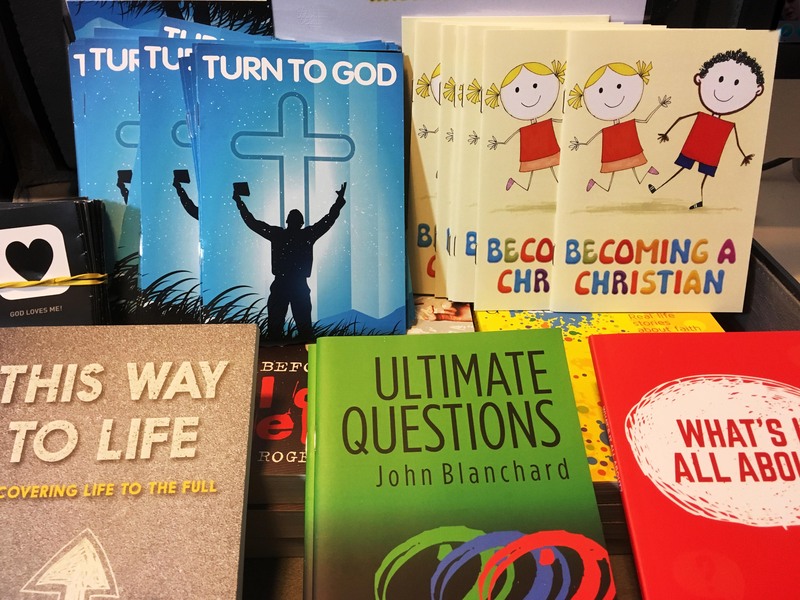 Delegates will learn how to tell a Bible based story in a way that is engaging for the children. You will also learn how to comply with the law governing collective worship. The schools training seminar will cover storytelling, use of visual aids including the sketch board and magic tricks. 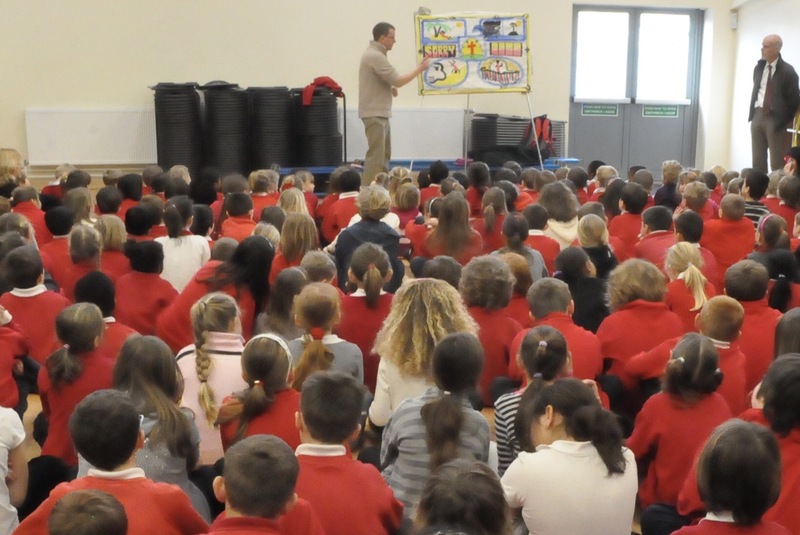 We will be going into local schools throughout the week to see first-hand OAC assemblies in action. By the end of the week you should be confident enough to take an assembly yourself. The course is also suitable for anyone working with children in the 5 to 11 age group who wants to improve their storytelling skills and learn how to use the sketchboard, magic and more. Click HERE to see more about what OAC do in schools and what we can offer.